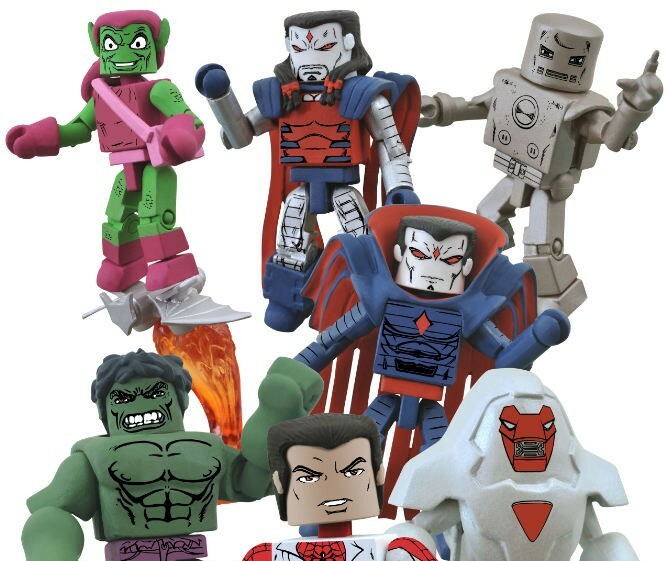 Of all the aliens that have invaded Earth in Marvel Comics over the years — the Skrulls, the Kree, the Chitauri, the Dire Wraiths — none are quite so unpleasant as the Brood. But that unpleasantness makes them the subject of some great stories, which is why the next series of Marvel Minimates features the Brood alongside their frequent foes, the Uncanny X-Men! 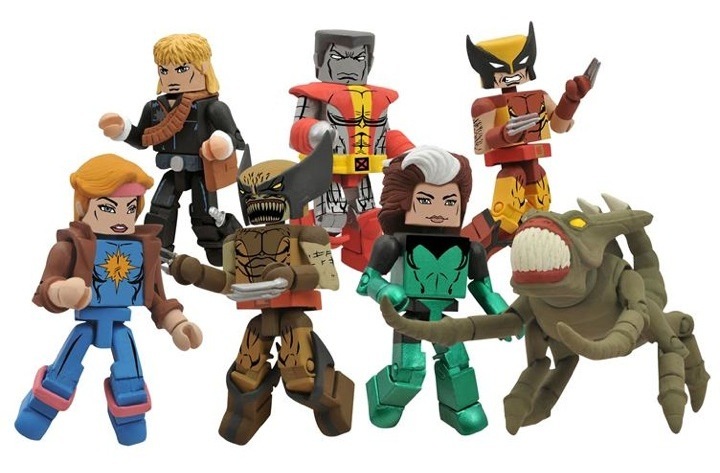 The 47th series of Marvel Minimates includes three all-new comic-based two-packs: Rogue with Colossus, Longshot with Dazzler, and Wolverine with a Brood, plus a rare, one-per-case variant two-pack where Wolverine has been infected by a Brood egg! A race of scavengers and parasites, the Brood implant their eggs inside a living host, and that egg transforms its host into another Brood. The X-Men were already public enemy number one to the Brood after doing battle with them in the cold reaches of space, but when a Brood ship crashed in Australia, they found themselves facing a potential infestation of Earth. 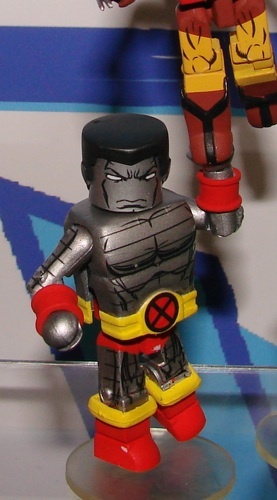 And it didn’t help that the Brood can assume their host’s mutant powers — now the X-Men had to deal with mutant Brood! 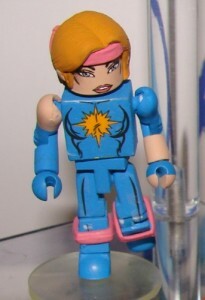 Each Minimate stands 2 inches tall with 14 points of articulation and a variety of removable and interchangeable parts and accessories — Dazzler will include two separate looks, and Colossus comes with both bare and shirt-wearing chests, as well as a “fastball special” hand for holding Wolverine. 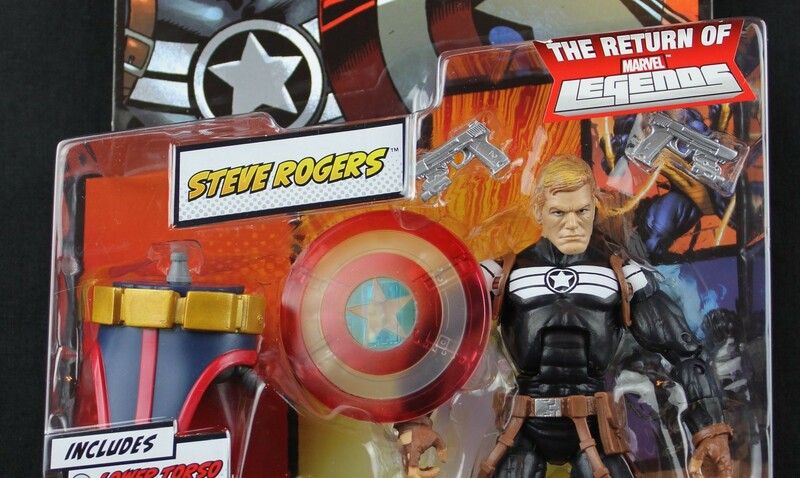 The figures in this assortment will only be available in comic shops and specialty stores, so don’t miss out! Pre-order them today! 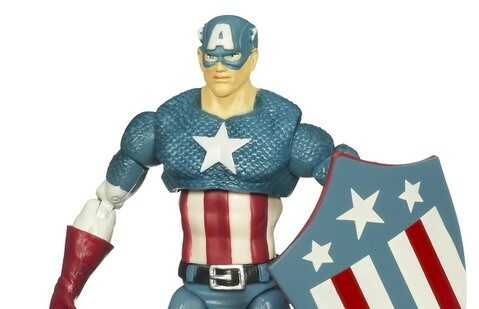 To find your nearest comic shop, visit comicshoplocator.com! And get regular DST updates on Facebook and Twitter!